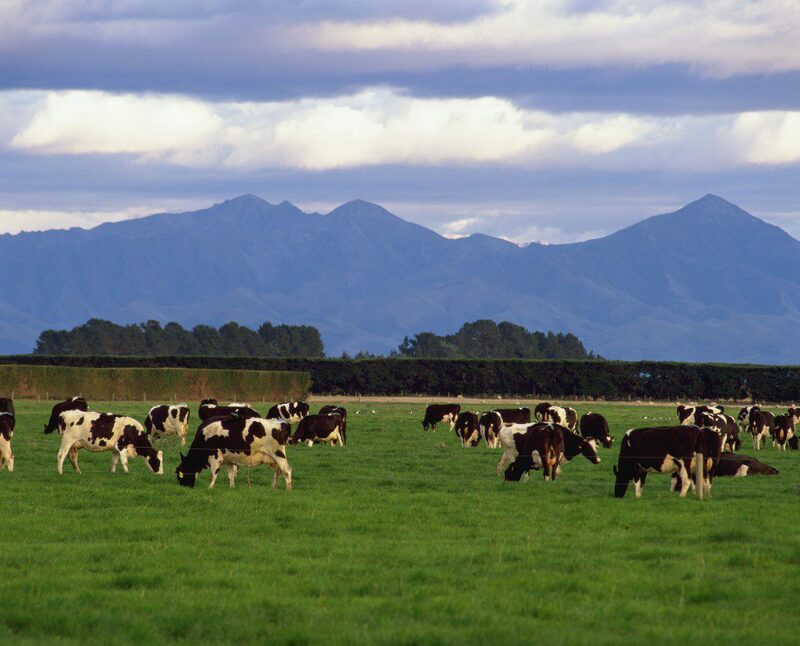 Dairy farmers in New Zealand will not be offered special financial support from the New Zealand government, despite facing significant losses. 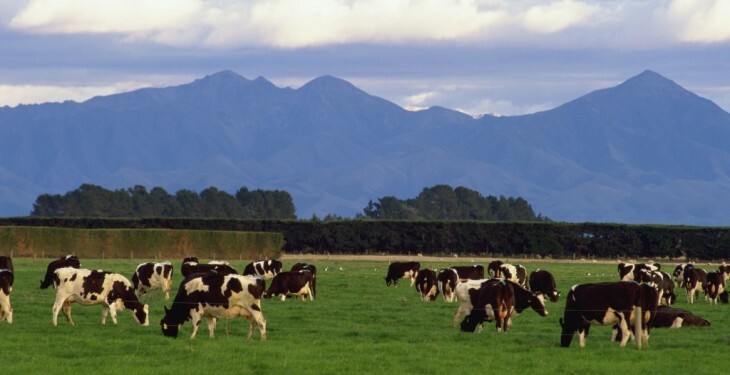 New Zealand Prime Minister John Key said that while without doubt reduced payouts have had an impact on the dairy industry but it was not as bad as 2008/2009 and said a recession in New Zealand was ‘unlikely’. “In respect of dairy farmers in distress, (the) Government have had in place for some time measures for those families that are in severe financial distress,” Mr English said “but generally the Government would not be looking to financially support dairy farmers because of low prices”. Primary Industries Minister Nathan Guy is expected to meet with Fonterra and the country’s major banks about the situation. Fonterra announced that it was offering interest-free loans to farmers, that don’t need to be repaid until the milk price goes above $6. The Primary Industries Minister also said that milk price issue was not just a New Zealand issue.